Enjoy all the main attractions of the Arenal Volcano area with us. 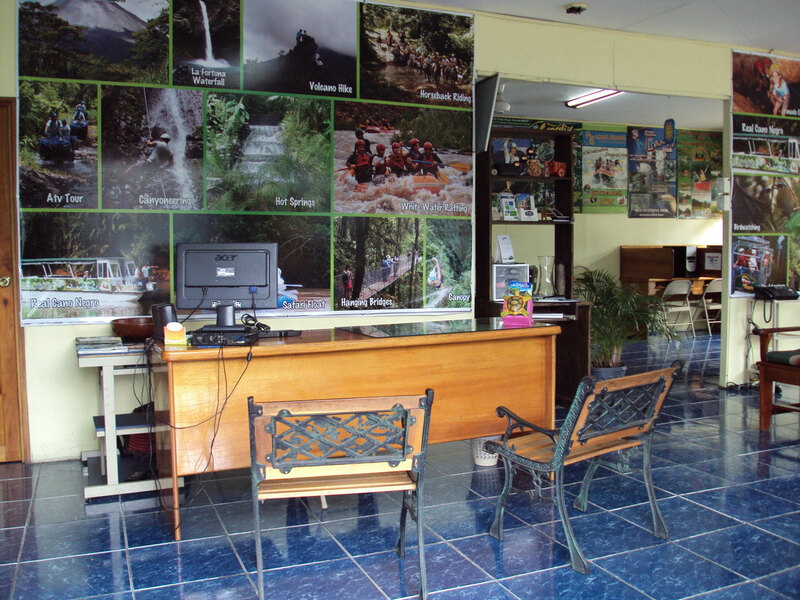 Since 2001 in Evergreen Arenal we have been trying to provide real and accurate information about different tourist alternatives offered in the country so you can choose the one that best suits your preferences, getting unforgettable vacations. Our great relation with the best companies, hotels and tours operators, of the area let us to offer the best prices and excellent packages, where you will enjoy the flora and fauna of Costa Rica in combination with the adventure. And if you are planning to visit Costa Rica and Arenal Volcano area just tell us what you want and we will be glad to help you to design the best time for you. 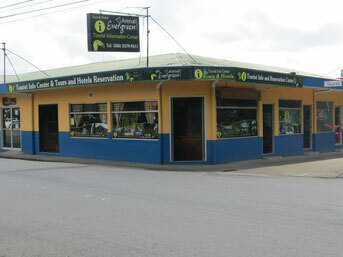 Our main office is located just one block south from the Catholic Church in La Fortuna, or from Alamo car rental 150 mts south.